The semi-truck driver who caused a chain reaction crash on I-55 last week has been charged in the accident. CHICAGO (WLS) -- The semi-truck driver who caused a chain reaction crash on I-55 last week has been charged in the accident. 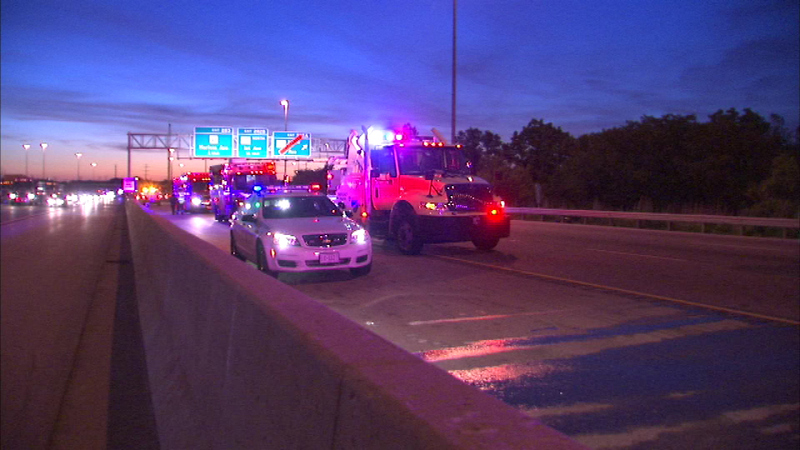 A semi truck driver fell asleep at the wheel on the inbound Stevenson Expressway just south of 1st Avenue before crashing into ten vehicles in a construction zone, Illinois State Police said. It happened early Friday morning in the northbound lanes near First Avenue. The driver, 52-year-old Mark Tipton of Crossville, Tennessee, admitted to police that he fell asleep at the wheel early Friday morning in the northbound lanes of the Stevenson Expressway near First Avenue. 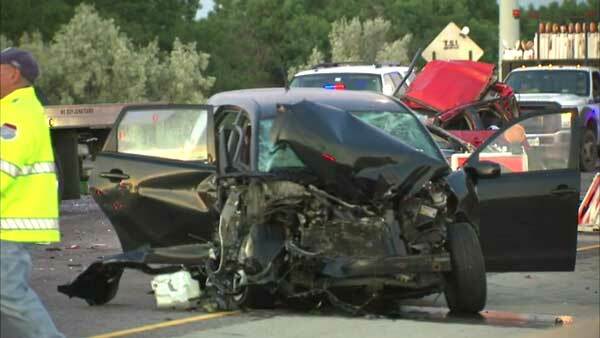 Fourteen people were hurt with five needing to be taken to hospitals. Tipton is facing a felony charge of driving while fatigued.